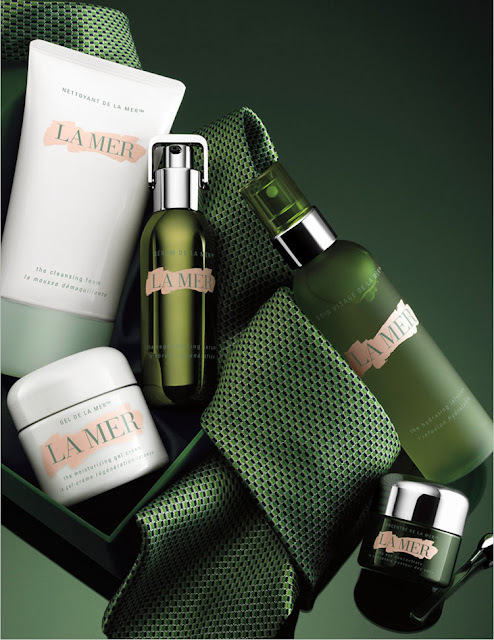 Make dad's day with these best-selling La Mer essentials for Father's Day. Sharon Stone, who uses La Mer, is now also on the My Crème de la Mer Celebrity List. 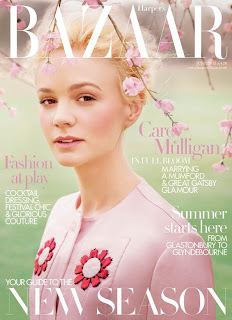 The Great Gatsby star Carey Mulligan has been a La Mer devotee for a while, now on the My Crème de la Mer Celebrity List, she got covered with La Mer for the cover of the current issue of Harper's Bazaar. Products that gave Carey that beautiful rosy look was La Mer's The Regenerating Serum, The Moisturizing Soft Cream, The SPF 18 Fluid Tint and The Radiant Concealer. Yasmin Le Bon supporting World Oceans Day with the Blue Marine Foundation and Crème de la Mer UK. 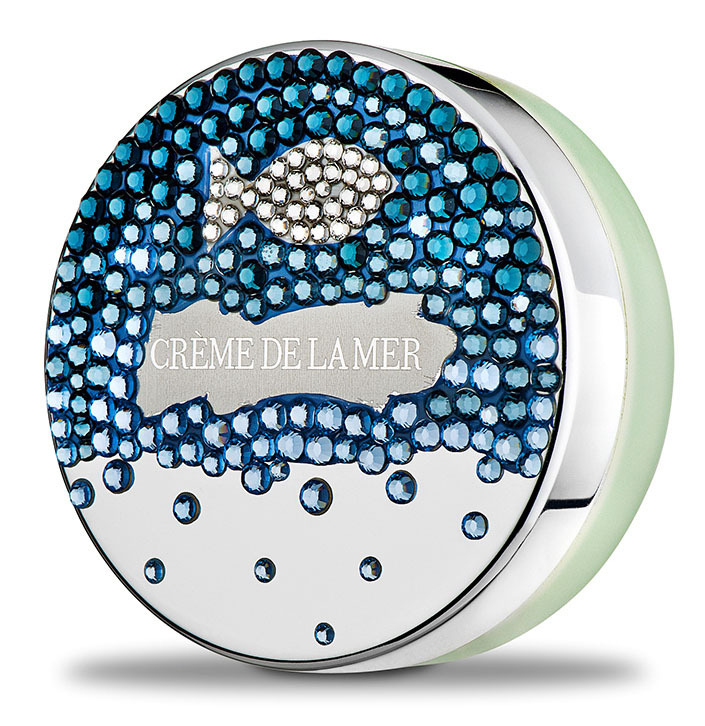 La Mer's 4 videos with Sylvia Earle in support of World Oceans Day with National Geographic. The newest addition to the My Crème de la Mer Celebrity List is Demi Moore, who has been using La Mer for a while. "I like to keep a great balm in every handbag". We also get a glimpse of Demi in the On location with la Mer video. 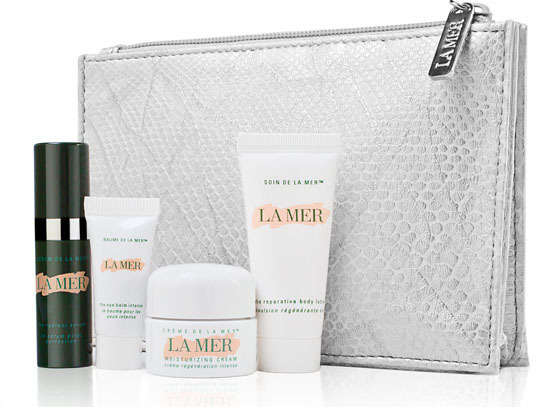 Shop La Mer The Lip Balm.